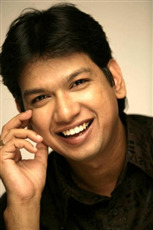 Vijay Prakash is an Indian Playback Singer and film composer from Mysore who moved to Mumbai in 1996. 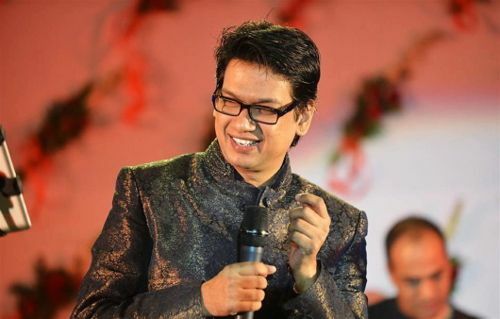 He has sung in Hindi films such as Blue, Yuvvraaj, Swades, Kaal, Lakshya, Matrubhoomi, Tere Naam, Cheeni Kum, Raavan and Force. He has also performed in Kannada, Tamil, Telugu and Malayalam movies. 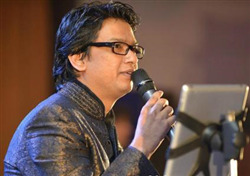 He has also hosted the Kannada reality show Sa Re Ga Ma Pa on Zee Kannada and has also performed shows with Ustad Zakir Hussain. 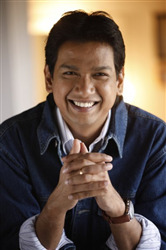 He is also one of four singers credited for the song, "Jai Ho", which won the 2008 Academy Award for Best Original Song. Specifically, he sang the portion with the words "Jai Ho" that takes an extended high pitch at numerous junctures of the song. The Song also won the 52nd "Grammy Awards" in the category "Best Song Written For Motion Picture, Television Or Other Visual Media. 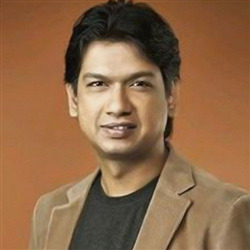 Why Book Vijay parkash Through ArtiseBooking?